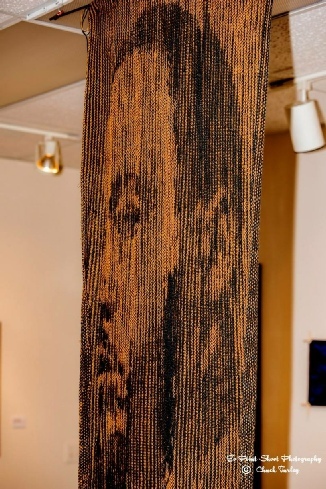 I contacted Steve to help me with creating a large illusion knit piece of Dr. King to be featured in an art gallery showing for Black History Month. 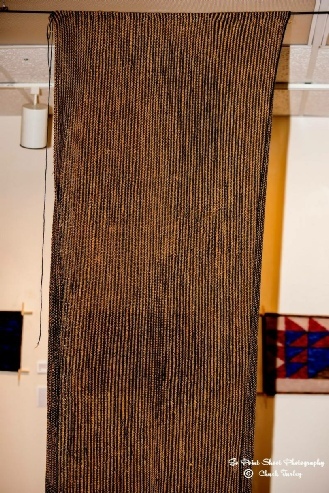 When I contacted him, I knew nothing about illusion knitting. Steve responded immediately and helped me throughout the entire process of knitting. First I had to learn shadow knitting so I picked one of Steve's tutorials to start with. The instruction for the "Circle Shadow Knit" was very straightforward and within a few hours I had my first shadow knit piece! After that we jumped into my project. Steve created the chart for me and set the standard for filling in the colorwork. He carefully explained to me how to use Inkscape to create my colorwork chart and edited my work as I went. When my piece was finished, it looked exactly like the photo I used as my source. 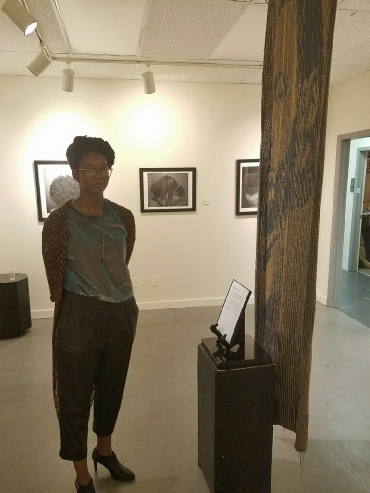 When displayed, the piece received rave reviews and sparked a lot of thought provoking conversations about race, diversity, and the precenes of people of color in the arts community. I am so grateful to have Steve Plummer as a member of the knitting community and I hope to make more of his amazing illusion knits soon!